Due to its quick response and no special requirements for network, the two way radio has become the first choice for self-driving traveler and outdoor adventure enthusiasts in recent years. The two way radios can grantee the flexibility and freedom of communication. Here are some mistakes needed to be noticed and avoided when choosing and purchasing a suitable two way radio. Mistake NO.1: The two way radio can be used freely. 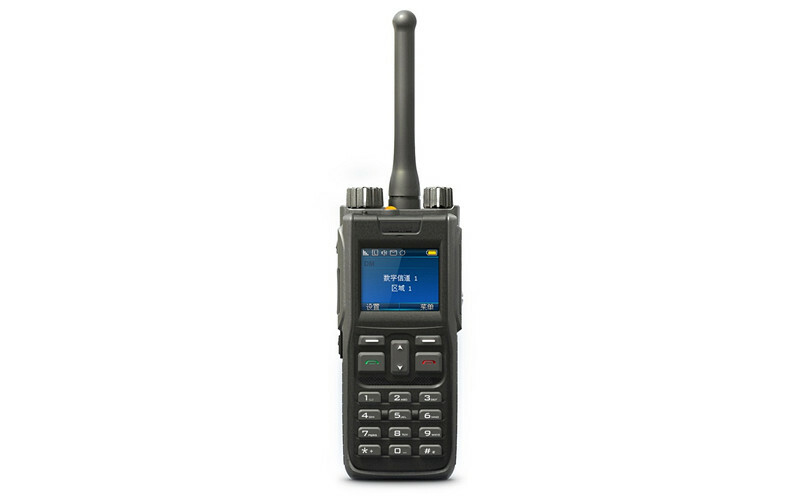 Unlike other ordinary electronics products, the two way radio applied the wireless to transmit signal, so there are some restrictions on using and purchasing it. According to the Radio Regulations of The People’s Republic of China, not everyone can buy and use the two way radio freely; there have strict restrictions on its transmitter power and frequency. Here, we should understand the difference between public walkie-talkie and civilian walkie-talkie. Public walkie-talkie is defined with respect to professional radio, while the civilian is respect to military ones, so these two kinds of walkie-talkie is not equivalent. Currently, there is only one kind of walkie-talkie allowed to be owned by individuals without license, which is public walkie-talkie. The frequency of this walkie-talkie is 409.7500 to 409.9875MHz, and the channel spacing is 12.50 kHz (the total frequency points is 20). 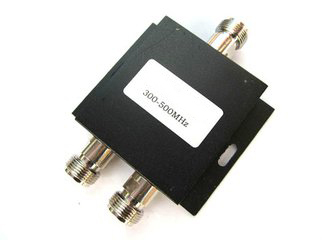 The transmitting power is less than 0.5W and it only can be worked in specifically designated places. In short, it’s illegal if purchase out-of-range walkie-talkie without personal radio station license, because it may affect the radio services of civil aviation, railways and other departments. Therefore, if company or individual want to purchase other kinds of walkie-talkie, he should handle related formalities in accordance with relevant state regulations and to pay frequency occupation fee. 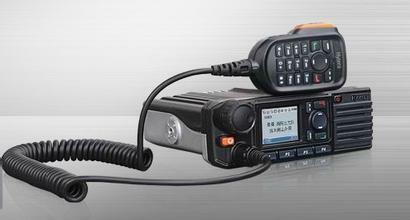 Mistake NO.2: The public two way radio has short communication distance. The communication distance is relying on its wattage, namely, the transmitting power, the greater transmitting power, the longer communication distance. Generally speaking, the two way radio with higher wattage is more popular, but consumers should base on actual needs to choose it. 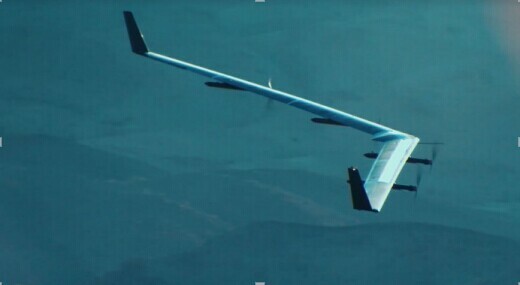 Take self-driving travel as an example. 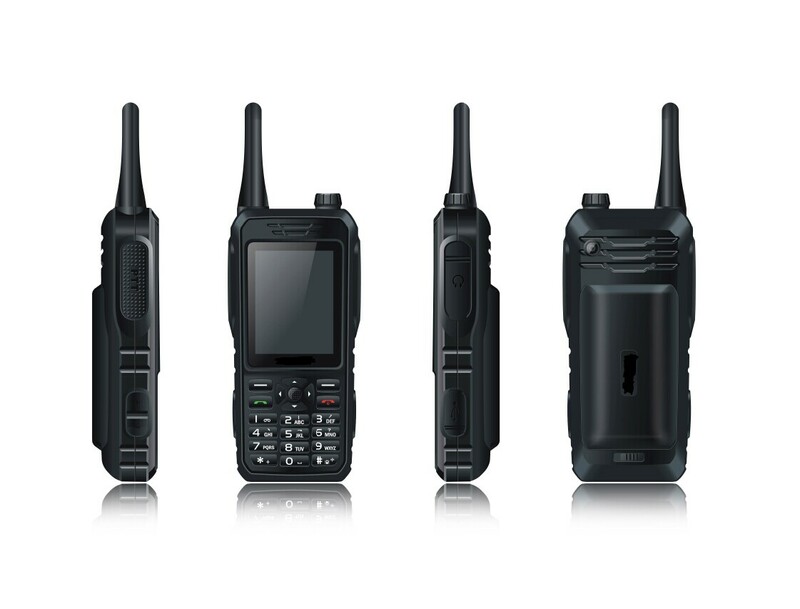 If the area is nearly empty and not have so many buildings to block the signal, even the 0.5W walkie-talkie can satisfied the communication needs for a group or a team. In addition, if purchase walkie-talkie with more than 0.5W power, consumer have to apply for a license which is a red tape. From the comprehensive view, when there is no special requirements for distance and function, use public two way radio can be the best choice. Mistake NO.3: Analog digital two way radio can not be universal. After the publication of No. 666 file on December 12, 2009 issued by the Ministry of Industry and Information Technology, it marked the development of radio industry shift from analog to digital. Just as the name implies, the major difference between analog two way radio and digital one is the different signal transmission methods. 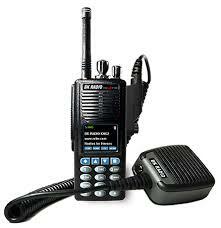 No matter in the quality of communication or its function, the digital two way radio is superior to analog one. The digital walkie-talkie is become more and more popular and will gradually replace the traditional analog one. However, for the businesses and individuals that still use analog two way radios, the upgrading equipment need a lot of cost. The digital signals and analog signals can not be compatible with each other; therefore it’s impossible to connect between these two kinds of walkie-talkie. In conclusion, the walkie-talkie seemingly has simple function, but it still has a lot of restrictions. At the same time, there are many differences between walkie-talkie, in terms of function and variety. Particularly, for those who are a greenhead on the two way radio, do not blindly buy and use it, so as not to violate the relevant laws and regulations and cause unnecessary losses. If there is no particular need on function and transmission distance, the public two way radio can be a better choice for general mass and outdoor activists. On the other hand, for those who need professional and commercial two way radios, the compatible two way radios are the best choice. 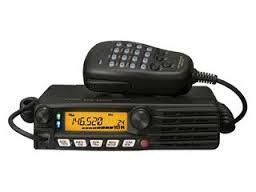 Last but no least, it’s essential to comply with the relevant radio regulations before purchase.